You are invited to be apart of this vibrant worship experience. 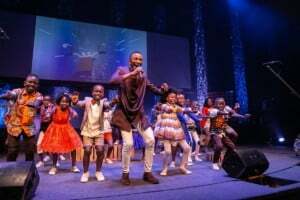 Northbrook is excited to bring you the Watoto Children’s Choir performing their brand new album, “We Will Go.” As the children share their personal stories and present live worship music from Uganda you’ll see firsthand the power of God’s love transforming lives around the world. This is a free concert and fundraising event.